Stink bugs are one of the most maddening species that may cause serious problems at homes, offices and even schools. There are a lot of ways of avoiding this problem like sealing all portals of entry, vacuuming from time to time, maintaining proper hygiene and removing the obvious bugs which come to notice easily. But the most obvious question that arises is that why these bugs find your house as their own home and reside there. To answer this, a bug at any suitable place releases aggregation pheromones which attracts other bugs, thereby forming a whole colony. There are some very easy and Best Home Remedies to Get Rid of Stink Bugs Naturally and offer you your serene life back. If there is one thing the stink bugs hate the most, it is the smell of garlic. 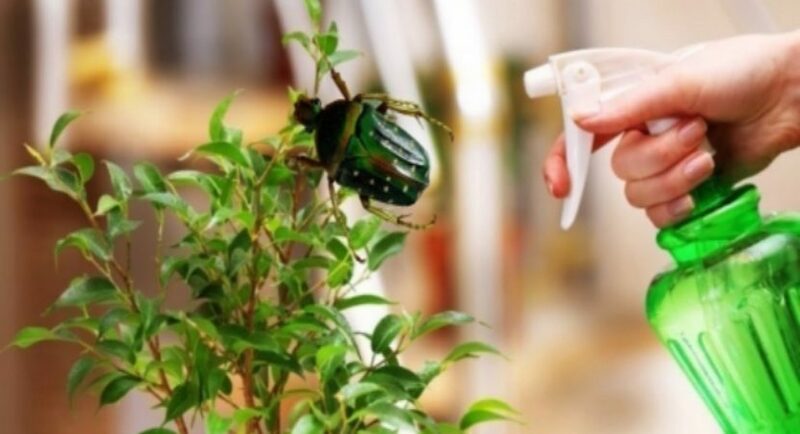 Making a garlic spray or sprinkling garlic powder at the vulnerable areas acts as a repellent and sends away all the stink bugs back to their native place. Or you can simply chop off garlic and leave it unattended in some corners and creeks of your house. Mixing a portion of peppermint with water and spraying it around doorways, window panes and other entry portals can eliminate these exasperating bugs. No, its pungent smell won’t kill them but send them the message to stay away from your home. This sounds cliché, right? But the hairspray will render the bug powerless as it will stiffen the body parts. It won’t kill the bugs as well but is enough to paralyze them so you could get rid of them instantly. 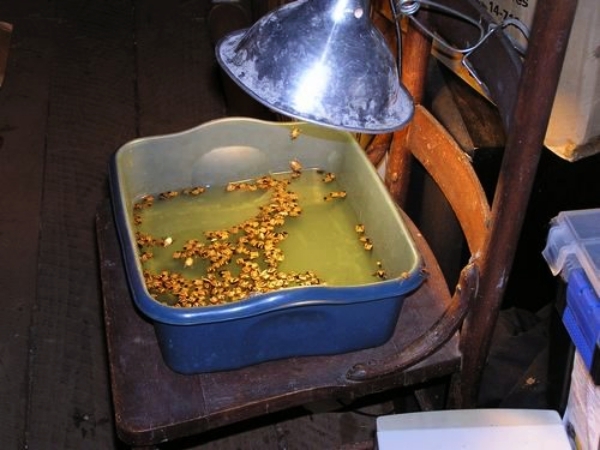 The stink bugs can then be eliminated using a container and right into the dustbin. ALSO READ – How to Save Your Dying Succulent Plants in 3 Days? Although this forms a basic solution, it is still one of the most effective remedies to eliminate these little insects. Mopping the house routinely with a solution of soap and water will act as a disinfectant too, which is just another added benefit of the same. After you paralyze them with hairspray, this one comes handy while getting rid of them permanently. This is basically used for the plants. 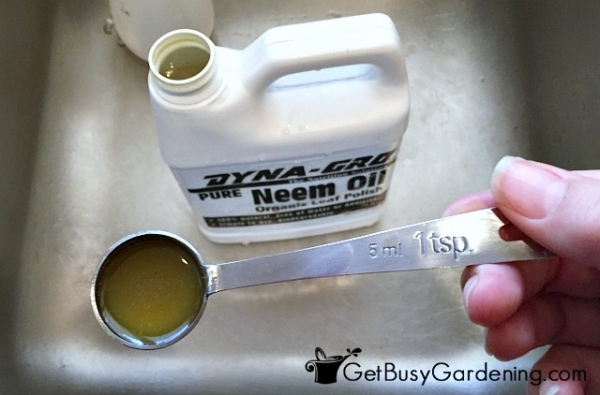 Preparing a spray solution of neem oil acts as an insecticide and doesn’t harm the plants at all. Hence, it can be used at all times in the right proportions. 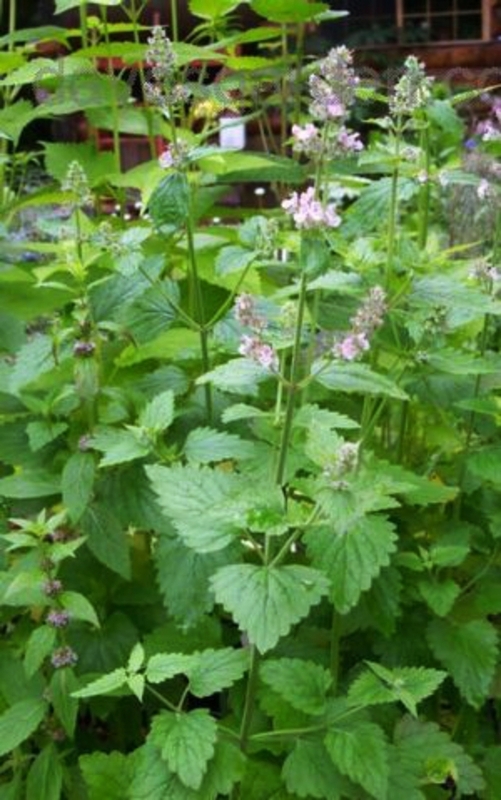 This is a perennial herb which belongs to the mint family and thus, it acts a lot like the peppermint spray. It can be grown in your garden as it is a low maintenance plant and can be prepared into a spray and used like the neem spray. 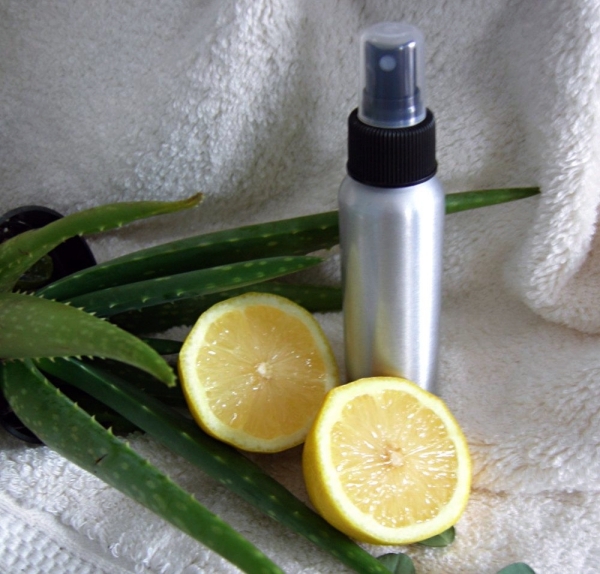 Lemon juice is an acidic solution which helps get rid of the stink bugs. 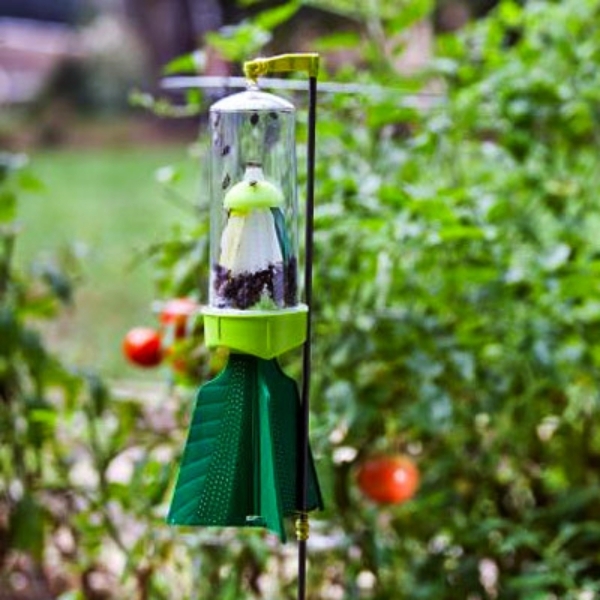 However, this is less preferred as stink bugs are plant feeders and they mainly attack citrus groves. 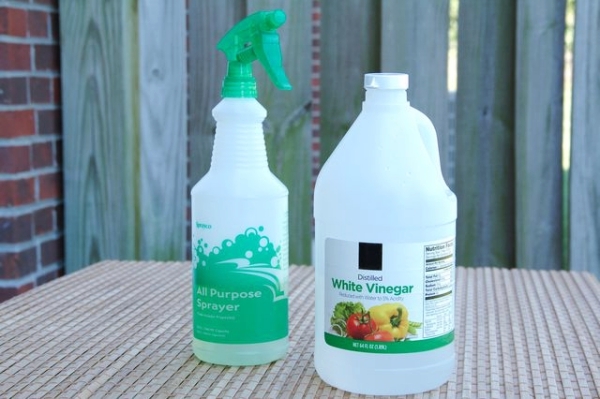 Vinegar in combination with lemon juice acts as the best poisonous solution against stink bugs. 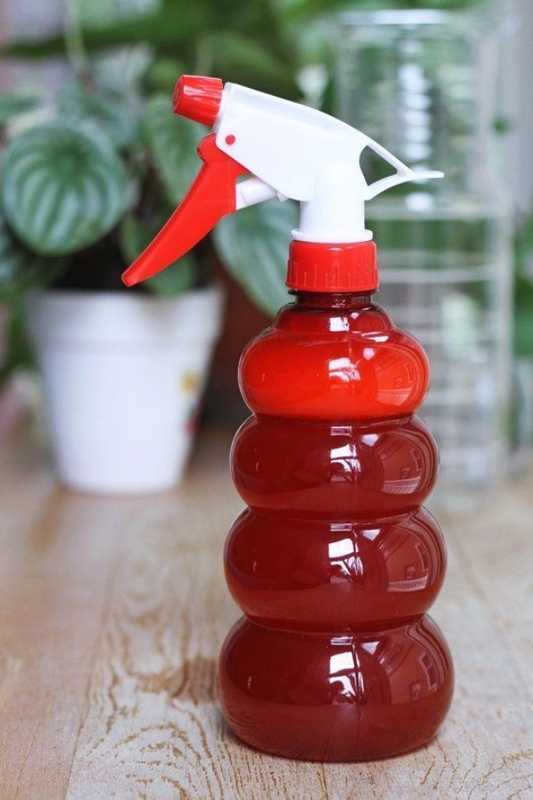 Spraying this solution right over the bug, kills the bug in a very short amount of time. 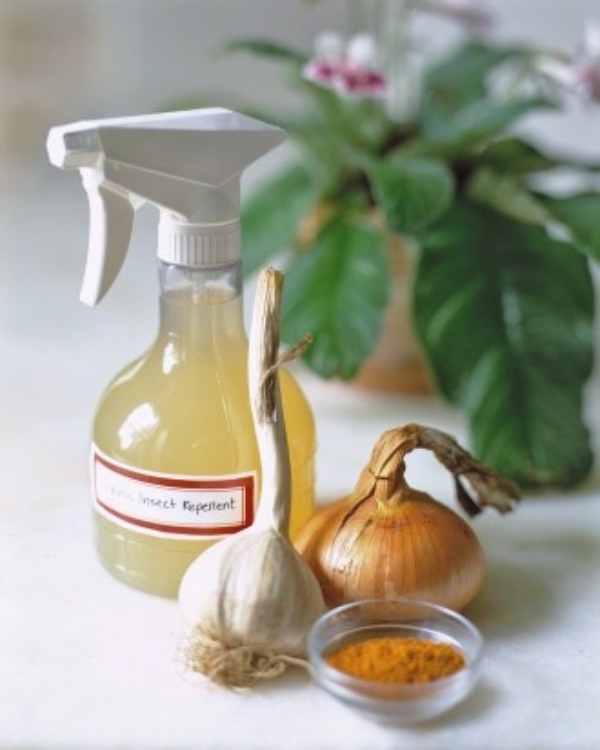 A solution containing chili, garlic as well as onions act as an effective spraying solution against the bugs. However, this solution remains viable for about two weeks and thereafter it loses the effectivity. 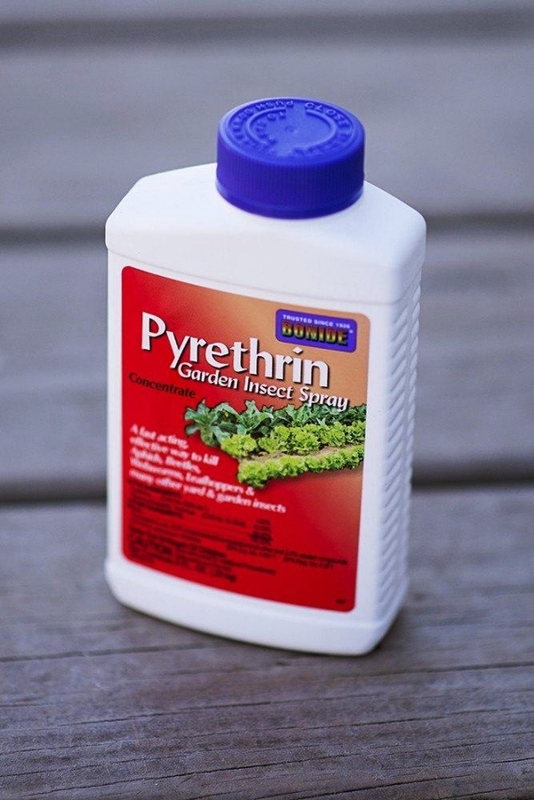 Dried flowers of pyrethrum species are grinded into a fine powder and mixed with a little amount of lemon and water to form another effective home remedy that helps in getting rid of the stink bugs. All the above-mentioned techniques were little DIY techniques. But what would you do if there are a large number of bugs? The very easy answer to this is that you invest a little money and get synthetic pheromones. As mentioned earlier, bugs naturally release pheromones which help them attract other bugs. When using pheromones, if they’re smartly kept at someplace away from the household, the bugs would be more attracted there. The reason for this is the fact that synthetic pheromones are much stronger than the naturally produced ones. This is a simple age old technique of trapping the bugs through the night and discarding the bottle in the morning. This restricts the bugs from entering the house. This done by taking a bottle and putting masking tape all over it, this bottle is then placed near a neon light and the bugs are attracted to the light. Hence, they get stuck in the tape which acts as an efficient trap. Do Stink Bugs Bite or Sting People? 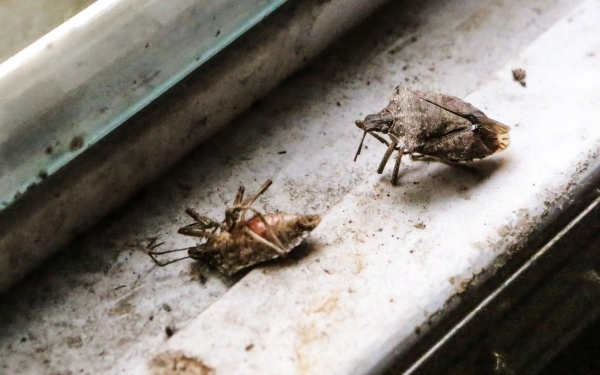 Stink bugs do not bite but they produce a very disgusting odor and create a lot of nuisance. Therefore, eliminating them is the better option. If you are thinking of eliminating them and kicking them out of your house using vaccum cleaner, let me warn you of the foul smell you are going to experience for quite some time. Although, they are no harm to you or your pets since neither do they bite or sting nor are they any threat towards causing a disease or pain. However, some people might be allergic to its smell and the compound that are the causing the foul smell.If you have a runny nose or a feeling of nausea all of a sudden, then this might be pointing towards the symptoms of allergy. The above mentioned are tried and tested Best Home Remedies to Get Rid of Stink Bugs Naturally for eliminating them from every aspect of your household so they don’t bug you anymore. Early management and control of these stink bugs will surely help in eliminating the nuisance of the same.